Well, I DO love my coffee but tea is nice once in a while too. :) I thought I would share this free sample offer with any of my tea-loving readers out there. This is so fun because you can choose which three flavors you want to try! Love this. 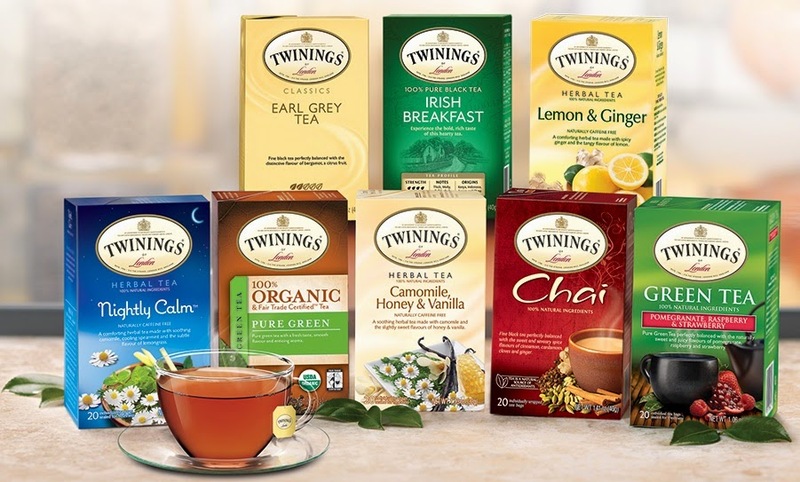 :) So, click HERE to order your three free samples of Twinings Tea.